Since the late 1980’s, a Canadian farming family began manufacturing seeding equipment. (The winters are long and cold in Saskatchewan.) Their press wheels, known as packers in Canada, were included on Flexicoil, Case, John Deere, Great Plains, Morris and Bourgualt cultivators. Today K-HART Industries manufactures air seeder bars, double disc openers, coulters, and press wheels that are arguably the strongest and most reliable on the market including the patented GENT Opener which is built under licence by K-HART. The productive working partnership between DIRECT SEEDING and K-Hart Industries has resulted in design improvements that suit Australian conditions. 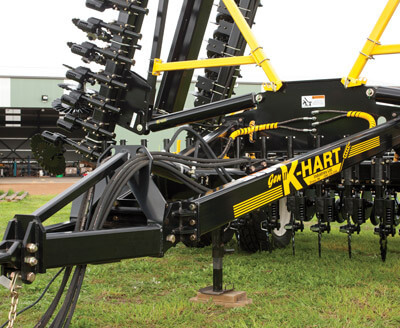 K-HART seeding equipment is used in broad acre cropping programs in WA, SA, VIC and NSW. They are sold in Canada, the USA, Australia and Europe. K-Hart farming equipment in Australia. OptiAg Systems is a new farm equipment manufacturer operated by an energetic young WA farming family who have great ideas. 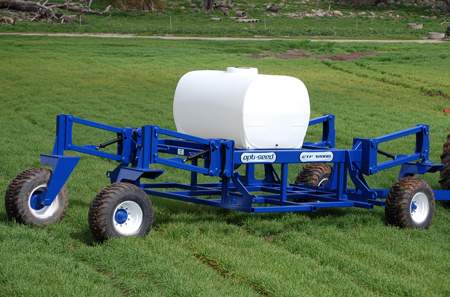 Designed by a qualified boilermaker turned farmer, OptiAg Systems products are strongly built, well thought out and user-friendly. 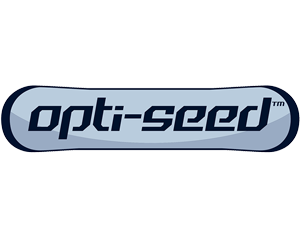 OptiAg Systems products include the OptiSeed hydraulic tyne Precision Seeding Module that will challenge all of those in the market to date. 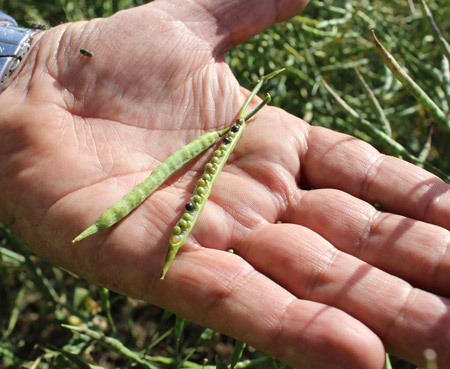 The OptiSeed Bridge Frame, designed for controlled traffic farming, is close to production. 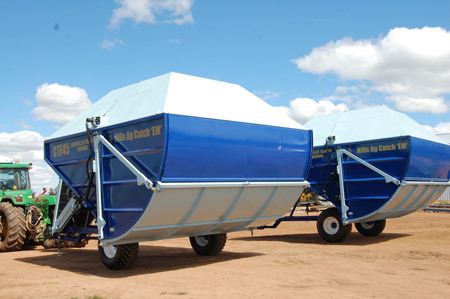 Also available from OptiAg are the cleverly named and strongly built Catch ‘EM’ Chaff Carts, Pick ‘EM’ Rock Pickers, and Store ‘EM’ Paddock Bins. Starting as a small machine shop in rural Illinois, the business known as Yetter Manufacturing is now a highly recognized brand in direct seeding and no-till technology. 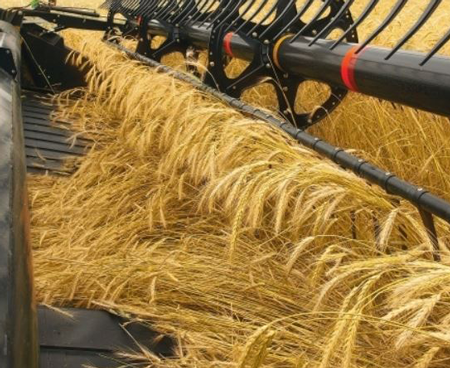 While much of Yetter’s product line is built for large grain crops such as corn and soybeans, their coulters are ideal additions to a K-HART air seeder bar or other seeding systems. Over 80 years ago, a repair shop in Argentina began making plough shares. It grew to become Establecimientos Metalurgicos Oncativo S.A., a manufacturer of high quality agricultural components. 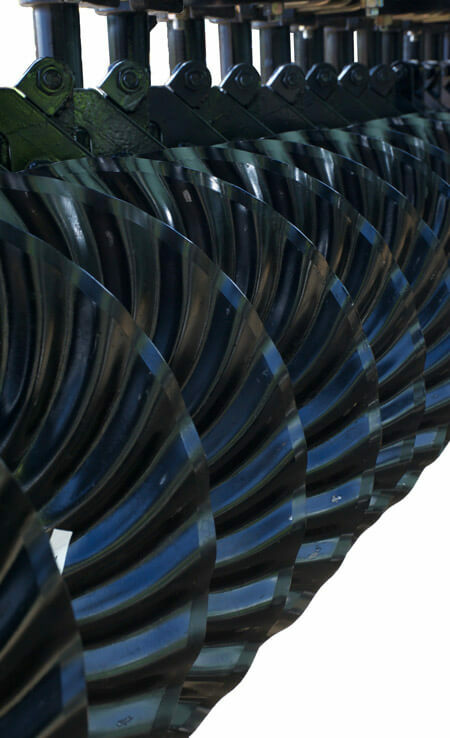 ONCATIVO’s unique process of cross-lamination produces wear-resistant Boron discs (blades) for use in disc openers and coulters. Resilient materials and innovative product design have made WCCO the world leader in agricultural and industrial belting. Their products include header draper belting, pick -up belts, centre-feed belts, tube elevator and paddle elevator belts. DIRECT SEEDING is a Master Distributor of WCCO Belting. Belting can be purchased through our network of Dealers. 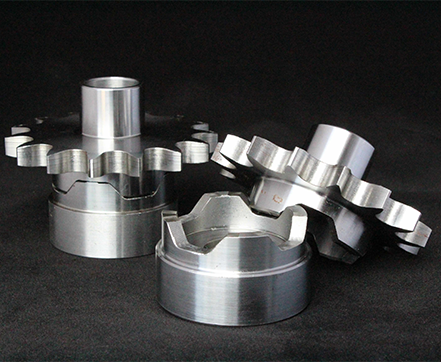 Equipped with state-of-the-art CNC machines, ARMSTRONG MACHINING manufactures hard-to-find, custom designed and urgently needed components for agricultural machinery, tree harvesting equipment, trucking companies and other unusual requests that come through the door. 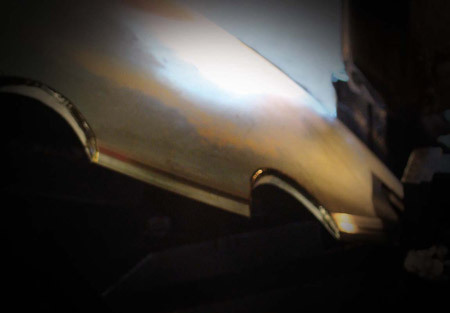 ARMSTRONG MACHINING is a division of DIRECT SEEDING. Manufacturing parts for the agricultural equipment we sell helps us to keep prices down and ensure that we have parts in stock.